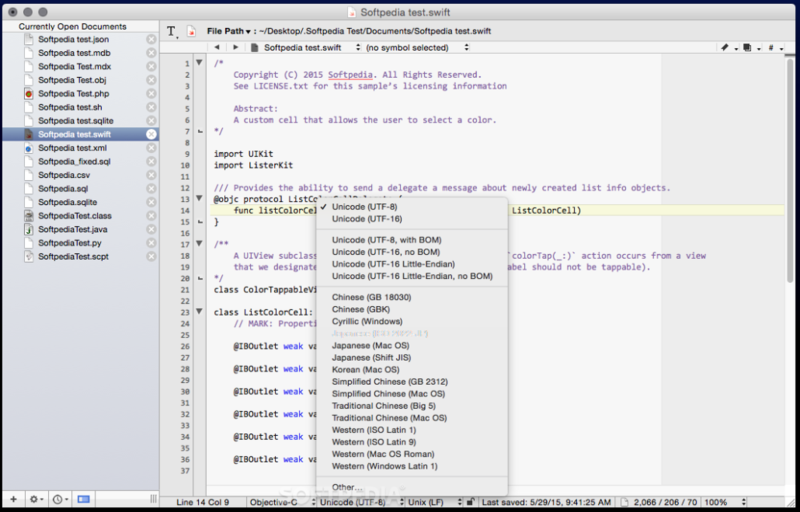 BEdit is the leading professional HTML and text editor for the Macintosh. Specifically crafted in response to the needs of Web authors and software developers, this award-winning product provides an abundance of high-performance features for editing, searching, and manipulation of text. An intelligent interface provides easy access to BBEdit’s best-of-class features, including grep pattern matching, search and replace across multiple files (even unopened files on remote servers), project definition tools, function navigation and syntax coloring for numerous source code languages, code folding, FTP and SFTP open and save, AppleScript, Mac OS X Unix scripting support, text and code completion, and of course a complete set of robust HTML tools.